Light. 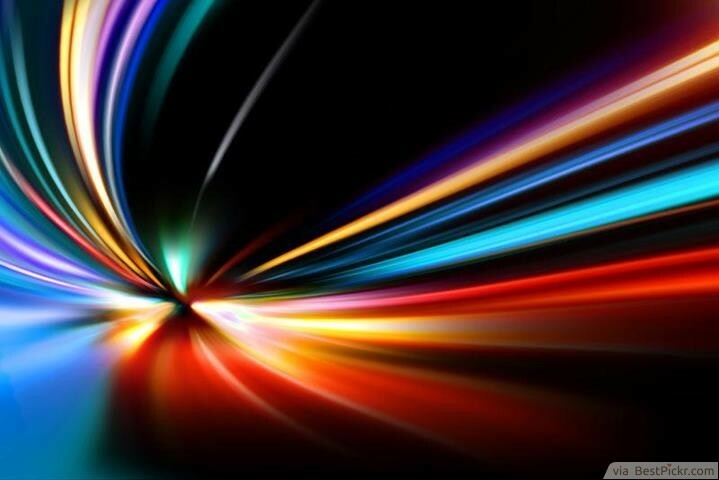 With a speed of 186,282 miles per second, light is the fastest thing ever recorded in history. It might be fundamentally impossible to have particles faster than light, as believed by some mathematical physicists who still uphold Einstein's theory of relativity that states, 'nothing can go faster than light'. Ordinary matter would require infinite energy to be able to come close to light's speed- relativity forbids it. However, Einstein's theory does not rule out the a realm of particles that can only travel faster than light. 'Tachyons' will actually need an infinite amount of energy to slow down to light's speed.